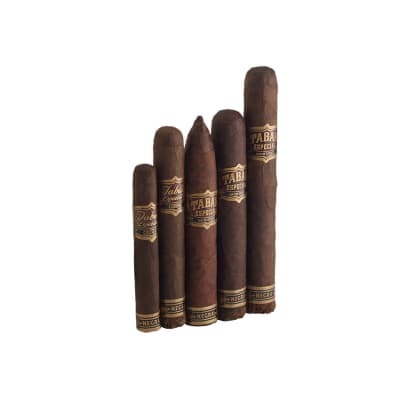 There's nothin' like the great taste of coffee with cigars, and this Tabak Especial Dulce (sweet) sampler from offers a medium-bodied blend of Nicaraguan longfillers infused with Nicaraguan estate-grown coffee. 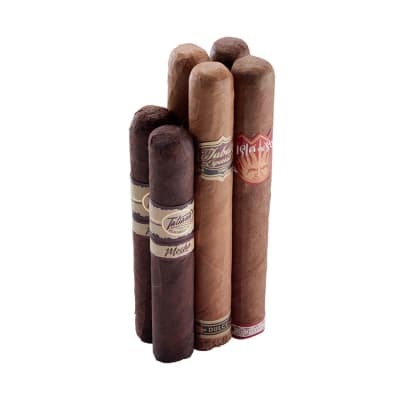 Presented in 5 sizes, you'll enjoy a savory smoke dripping with rich coffee flavor. 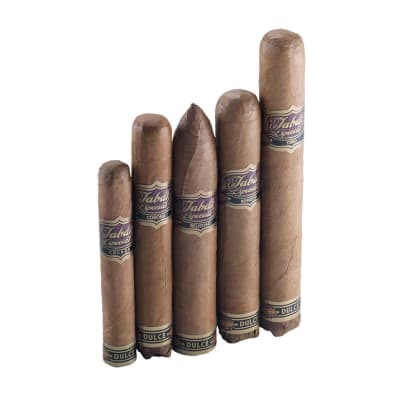 These were very good cigars. 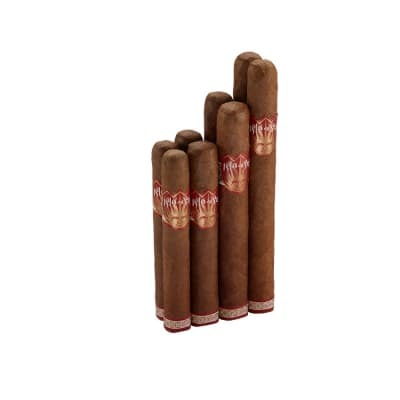 Taste was great and they burned very well. The draw was also excellent. The packaging was also very cool. 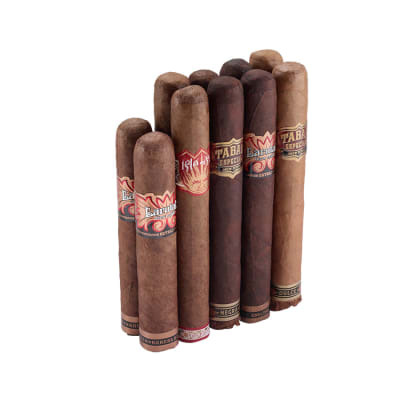 All in all Drew Estate Tabak rocks!